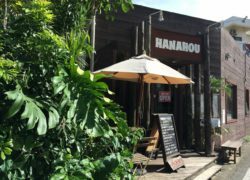 Hanahou is Hawaiian for “encore,” and it's a fitting name for this Hawaiian-style restaurant with its relaxing island music and location near Yomitan's Nikko Alivila Hotel. 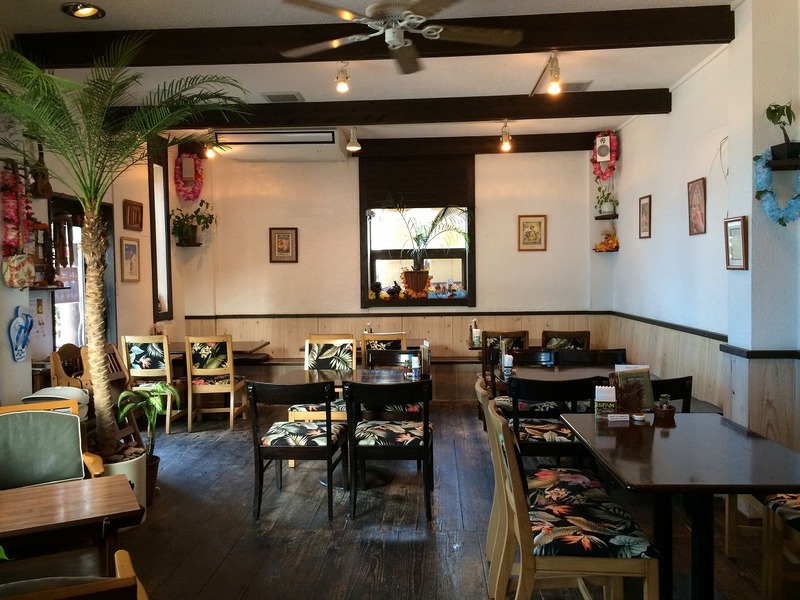 Popular dishes include the Hawaiian-style sashimi, ahi avocado poke (¥890), island garlic shrimp (¥990) and the aguu pork bowl (¥900) made from local ingredients. 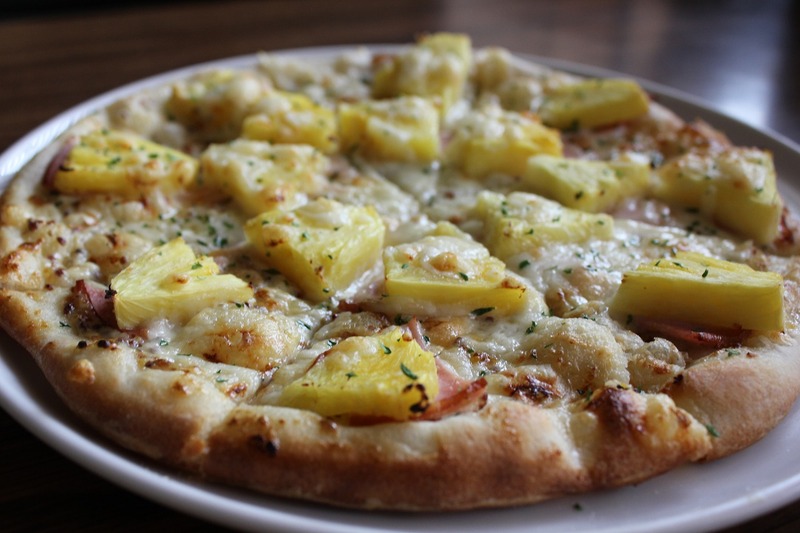 The drink menu includes a selection of Hawaiian beer as well as cocktails, wine, awamori and more. Party plans are available. Lunch service also highly recommended.